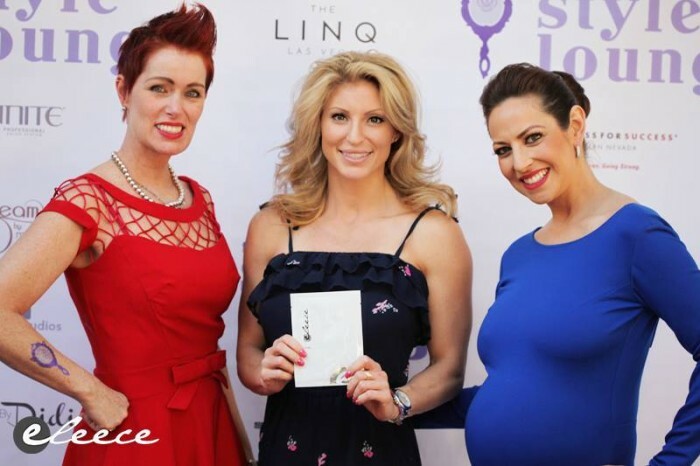 The Style Lounge has Grand Opening celebration with Eleece on the “Purple Carpet” in Las Vegas on May 30th, 2014! Our Eleece Illuminous Hydrating Face Mask was accompanied with Randalene Sergent (spokesmodel), Andeen Rose (Celebrity Hair Stylist), Didi Perez (Celebrity Make Up Artist), & Murray Sawchuck (Celebrity Comedian). The Style Lounge became the first ever salon to carry Eleece Beauty & Skin Care products in Las Vegas this year after seeing the face mask featured in UK Vogue, Tatler, and Glamour Magazine! 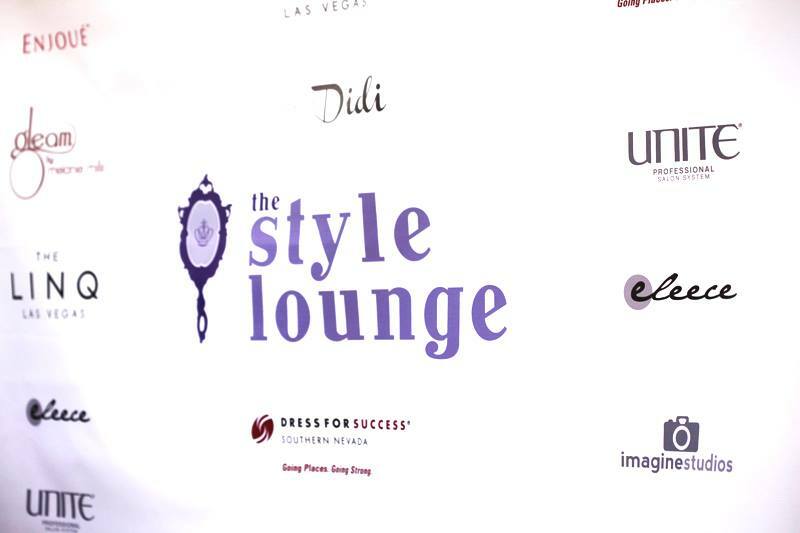 The Style Lounge is located in the LINQ near the newest attraction in Las Vegas called “The High Roller” – the largest observation wheel in the world.